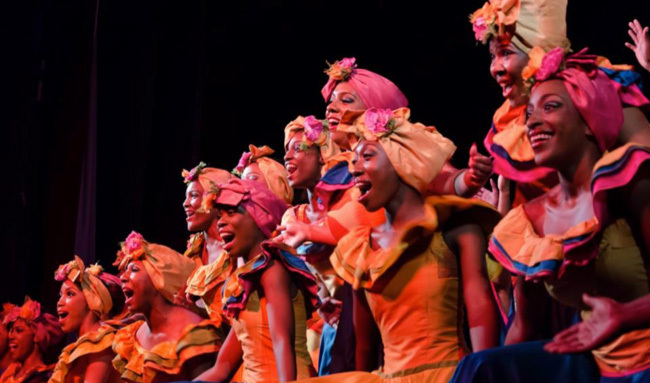 One of The Bahamas' true cultural treasures, The Bahamas National Youth Choir, will mark its 25th concert season March, 25th – 28th, 2015 at The Dundas Center for the Performing Arts, Mackey St. Nassau, New Providence. Traditionally, the concert season marks the beginning ofthe choir's annual tour. 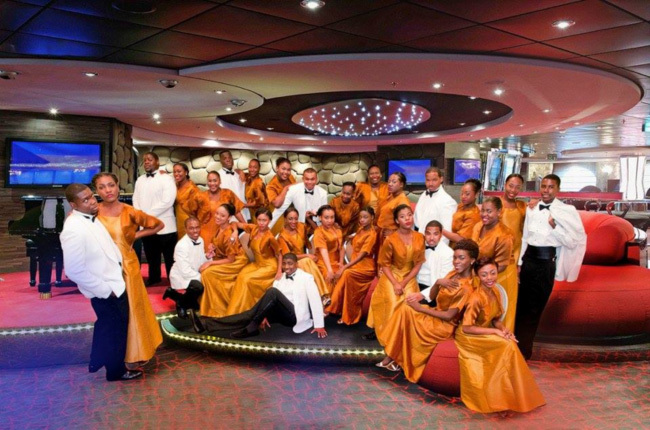 The choir is able to tour because of thegenerous support of the patrons of these events and donations from Corporate Bahamas.